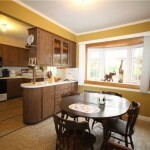 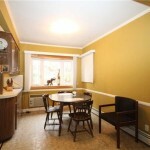 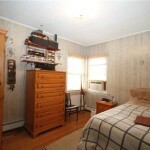 Property Description: Fresh Meadows, detached legal 2-family on a large 60′ x 100′ lot. 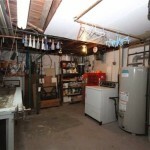 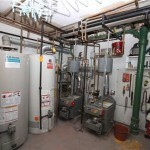 There separate heating and hot water systems for each apartment. 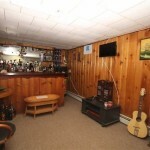 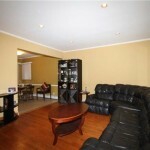 There is a lot of parking on the property and a full, finished basement. 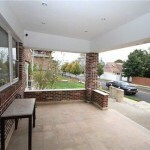 The house is located close to parks, shopping and the following transportation: Q31, Q27 and Q26 buses. 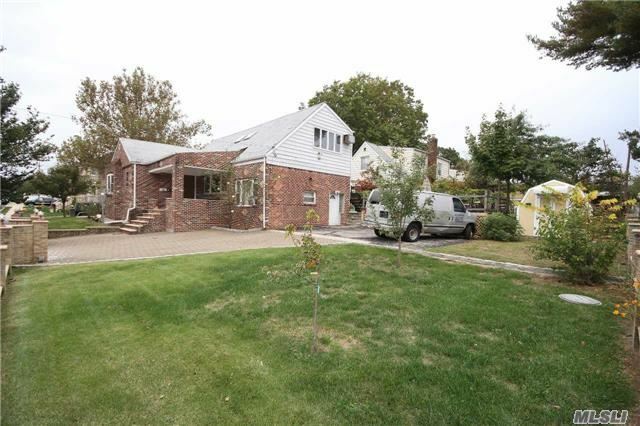 The house is zoned for school district #26; PS 162 and JHS 216.